Mix 1 serving (41g) in 300 ml of water. Shake vigorously for 30secs for smoothest consistency. For a better protein shake use room temperature water. The colder the water, the more the protein coagulates and makes a thicker shake. 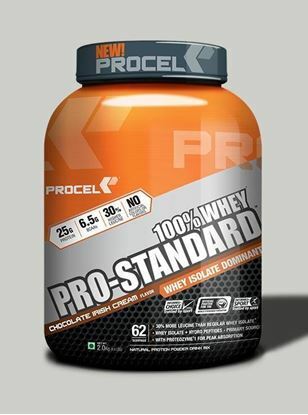 To avoid powder getting stuck to the shaker, add water first and then add protein to water. 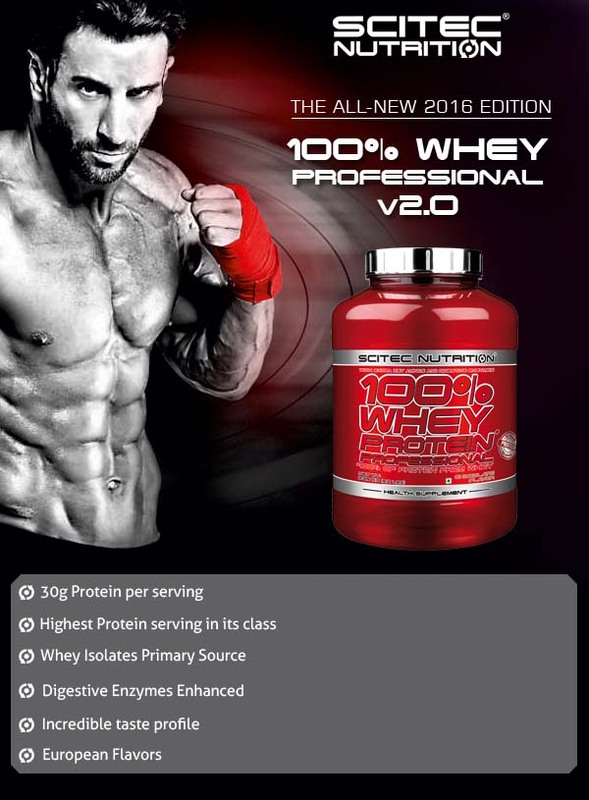 The ideal times to consume Scitec Nutrition 100% Whey Professional are, first thing in the morning and post-workout, so as to stop catabolism (breakdown of muscle) and kick start anabolism (muscle synthesis) respectively.